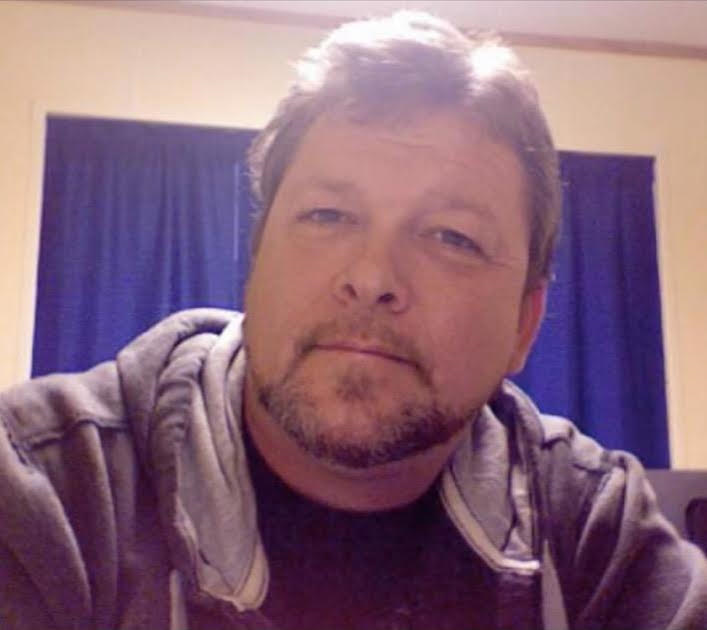 Derrick James Gossar, 52, of Terre Haute, Indiana passed away Saturday, October 20th at his home. He was born October 2nd to Gary D. Gossar and Ethel D. (Reely) Beach. He was preceded in death by his father Gary D. Gossar of Danville and his brother Jonathon W. Gossar of Terre Haute. He is survived by his mother Ethel D. (Reely) Beach; two sons, Walter (Nicole) Gowan of Danville and Terre D. Gossar, also of Danville, as well as his nieces Mikki A. Gossar-Orman and Johnnie D. Gossar (both of Terre Haute) and his grandson Noah T. Gowan (Walter). He also leaves behind his longtime companion Barbara Loraine Edwards of Terre Haute as well as members of both the Gossar and Reely families and many extended family and friends. Derrick was a veteran of the United States Navy and sailed aboard the U.S.S. Elrod (FFG-55) from 1986-1990 and was honorably discharged from the Navy in 1993. Derrick took a lot of pride in his time in the Navy, for which he was awarded the Fidelity Zeal of Obedience for Good Conduct, the Battle E Efficiency Award for combat readiness, the Armed Forces Expeditionary Medal, Humanitarian Service Medal, and the Sea Service Ribbon. Derrick also served on the Helo Landing Team as a signalman and took great pride on his time with the ship’s fire department. After the Navy, Derrick was a member of UAW for nearly 30 years. Derrick was best known for his sense of humor and his ability to light up any room with just his smile. He was a friend to almost anyone as soon as he met them, and that was a role he took very serious. He would do anything he could to help those around him and never hesitated to give everything he could, even if it meant putting himself out. Derrick was a fantastic artist. He loved to draw almost as much as he enjoyed playing his guitar. When he put pencil to paper his creativity really flowed. Derrick loved to draw whether it be portraits, imagined creations, or political cartoons and humor. It was hard to find a scrap of paper near him that didn’t hold a sketch or drawing or idea of Derrick’s. His home was often filled with the sounds of him playing his guitar along to his favorite artists, or even him writing his own original songs. He was very heavily influenced by the blues guitar but ultimately held Pink Floyd above all else. Derrick enjoyed shooting pool with his oldest son, Walt. He was an avid fisherman, a trait he passed to his youngest son, Terre. He also enjoyed collecting knives and rocks, as well as mushroom hunting and wood working. Derrick was happiest doing crossword puzzles at home, surrounded by his family and his kitties. Derrick had a heart that was bigger than most. He was a beloved Father, Son, Brother and Friend and will surely be missed by all who knew him.